And we’re not just saying that! 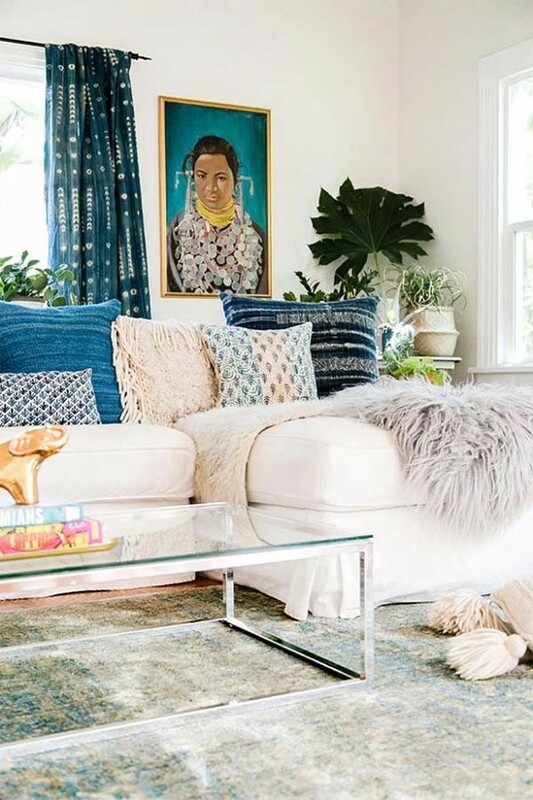 According to Elle Decor, sustainability is the number 1 trend of 2019, with the values of the seller and the materials used to make the items being key factors in the buying process. When decorating your home, keep sustainability in mind as you would when building it. 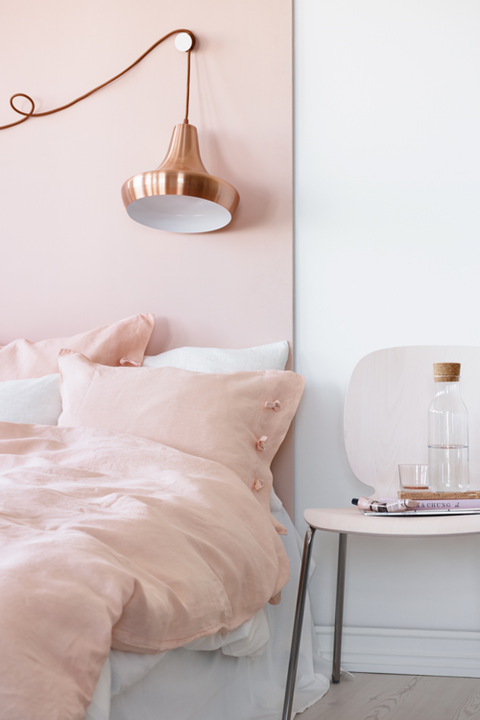 2019 has seen the death of cool grey tones and a return to more delicate, simplistic colours, such as blush and dusty pink. Warm tones and a little bit of pink to break neutrals will give new life to any room. This year, the bolder the better – whether it stands out for colour, pattern or design, making a statement is the top priority. 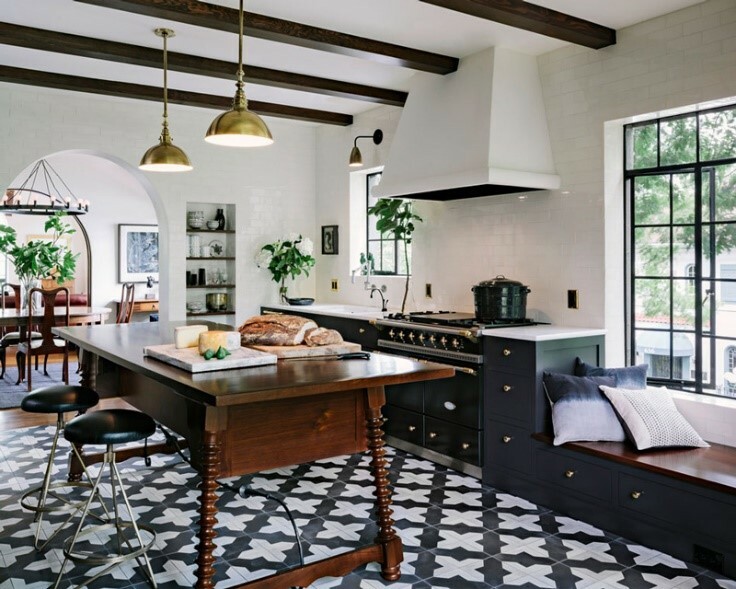 Floral wallpapers and patterned kitchens lead the pack here. Boho is back and cleaner than ever! Brighter colours and cleaner shapes and designs have brought layering back into the limelight. Tie it in with the sustainability trend by buying handmade or vintage pieces to ensure maximum chic. 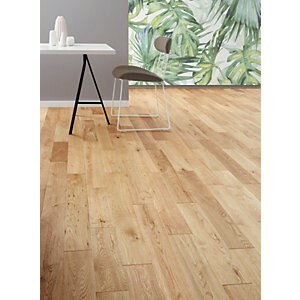 Light wood floors are back thanks to the resurgence in open airy spaces. This move is followed by the return to natural materials after a brief obsession with ‘tech’ in design. 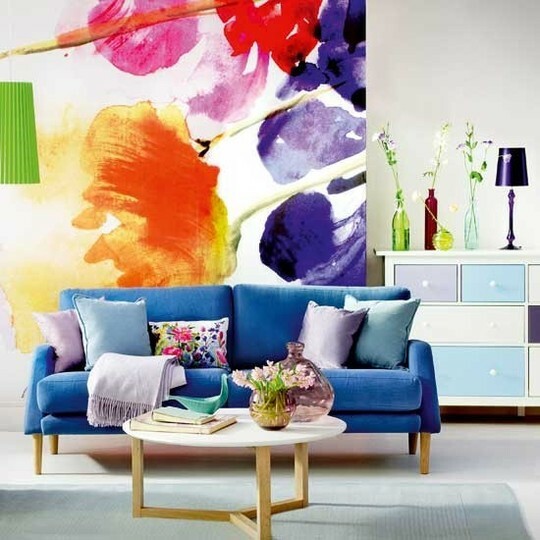 This year, accent walls have been replaced by clean shades of white, with a splash of colour incorporated in the décor. Layer rich jewel tones to make the biggest statement. 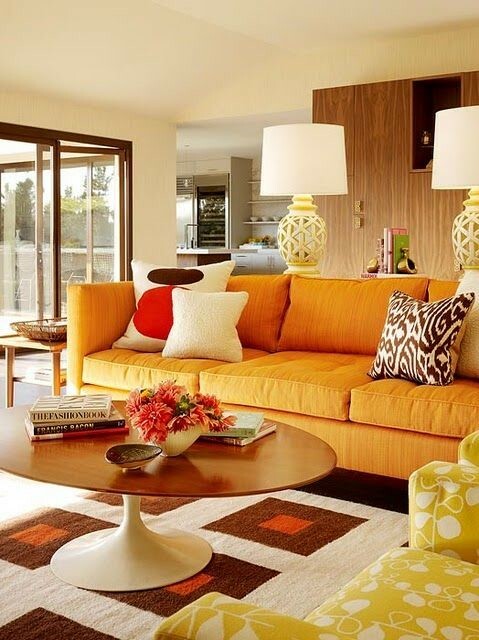 Interiors have followed in fashions footsteps and brought the 70’s back. 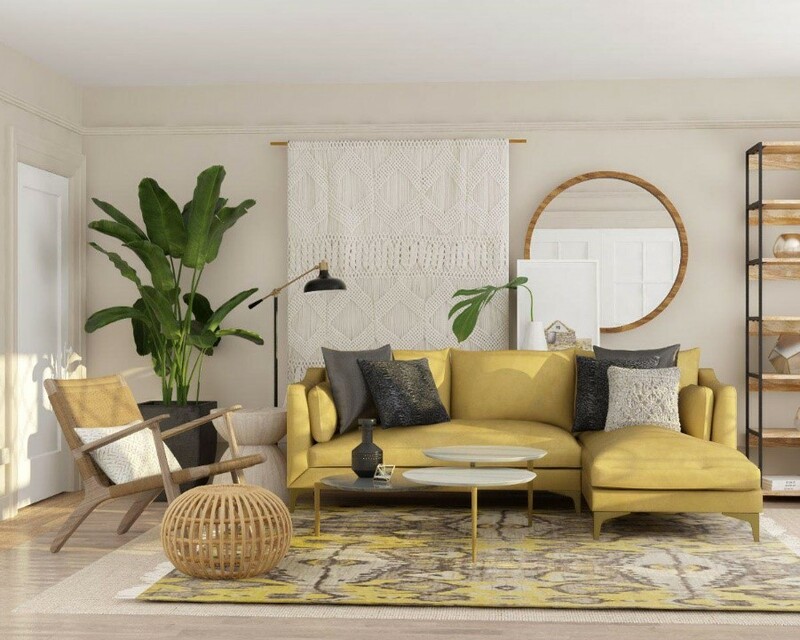 Accredited to the increase in funky furniture and the return of geometric prints, pair bright yellows with burnt oranges to travel back in time. In 2019, the key to nailing any trend is in the texture. Mixing textures prevents a room from looking overly saturated and there is no limit to what can be layered. Velvet leads as the cult favourite fabric for 2019.